These are the annual leaders in sand save percentage on the PGA Tour — those golfers who are most successful at getting up-and-down out of bunkers. The list goes back to 1980, which is the year the tour started keeping this statistic. There have been very few repeat "winners" in the sand save category, but two golfers have topped the list three times each: Paul Azinger (1986, 1987, 1990) and Luke Donald (2006, 2009, 2010). The highest sand save percentage since 1980 is 71.01 percent, achieved by Keith Fergus in 1998. 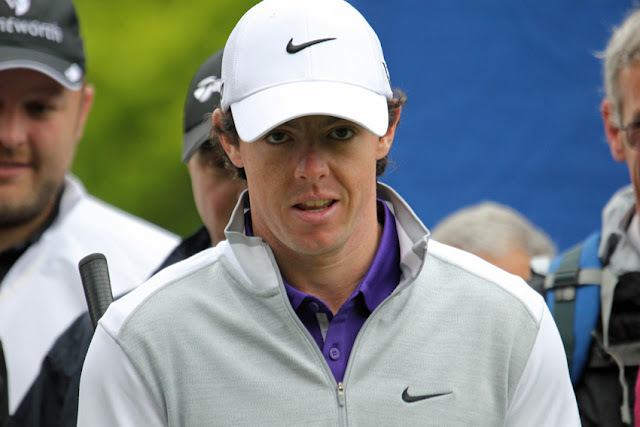 The lowest sand save percentage to lead the PGA Tour is 60.14, by Tom Watson in 1981. 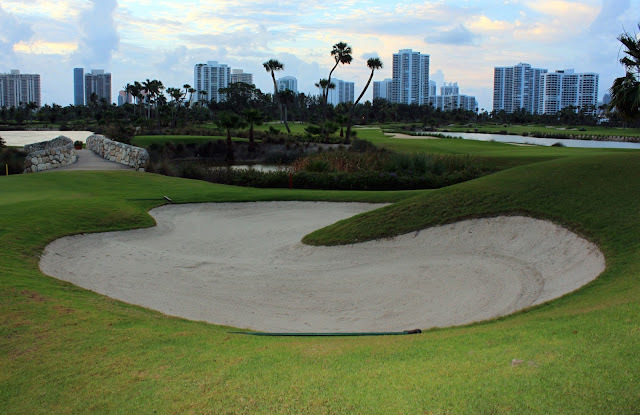 The sand save percentage stat represents the percent of times a golfer gets up and down from a greenside bunker, regardless of the golfer's overall score on the hole. That means the golfer gets his ball out of the bunker and into the cup in two (or fewer, in the case of a hole-out) strokes.